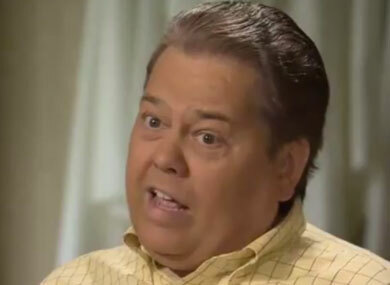 Alan Osmond, the eldest of the singing group the Osmonds, says being gay is not genetic and that “reparative” therapy is successful, and reveals Chuck Norris was enlisted to butch up the group’s dancing. I am not equipped to respond to this with any level of journalistic decorum. Other researchers note treatment success rates that exceed 50 percent, which is similar to the success rates for treating other difficulties. It would simply be a futile exercise to try to explain the complexities of what science has shown about sexuality to a man who ran into the arms of Walker, Texas Ranger as a child in order to de-gay his boy band.